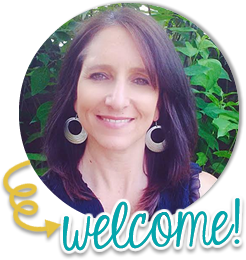 debbie kay designs: Start Fresh! I went into my classroom earlier this week, just to get a few things ready for the new year. I always move student desks around to give them fresh beginning. I also give them some fresh school supplies. I throw away old pencils and replace with new sharpened ones. I give every kiddo a new eraser, etc. Our grade level asks students to bring in 2 boxes of crayons for school supplies at the beginning of the year. I always give them one, and then put the other box away for the new year. When students arrive back to school next week, they will have a fresh box of crayons to use. You would think it's Christmas all over again... they get so excited about all the new supplies. It's just something small, but this helps my students get excited after a long winter break and ready to begin school fresh! 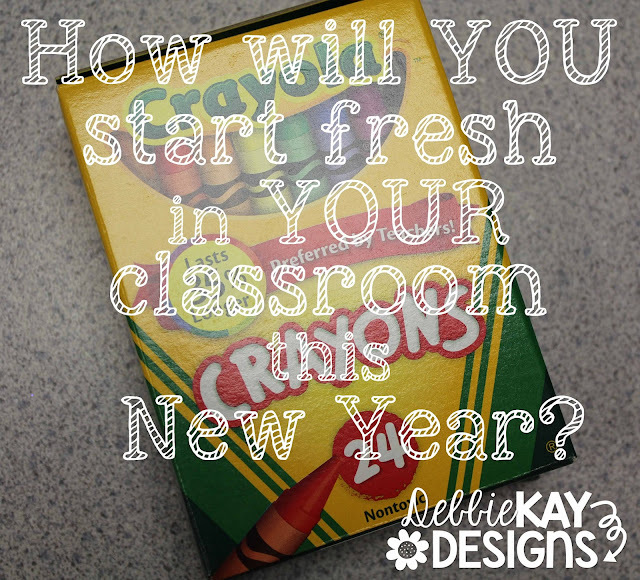 How do YOU start fresh in YOUR classroom for the New Year?